Larkspur Dance — Congrats to the KC Classic Crew! Congrats to the KC Classic Crew! We are very lucky to have a very special group helping out at our competition called The KC Classic Crew! Most of them were former competitors at the KC Classic and now dance on their college teams. Congratulations to these dancers that are near and dear to our hearts! It was great cheering you on! We’re so proud of you! 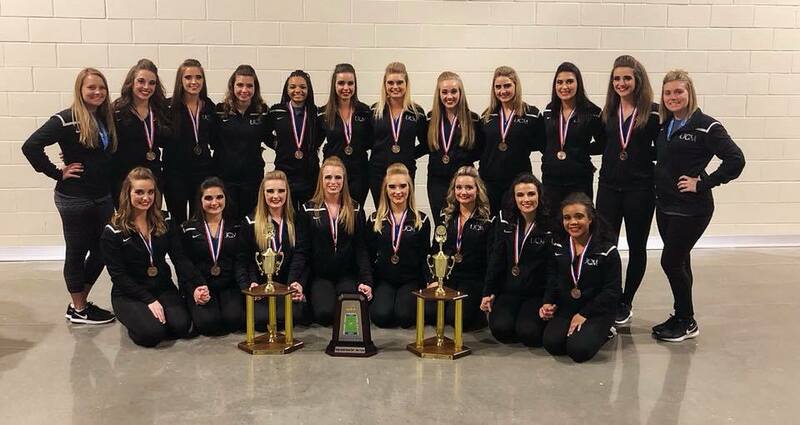 Kathryn Elliott (middle row, second from left) and the Avila Glitter Girls brought home 11th place in Open Jazz and 9th Place in Open Hip Hop at the UDA College Nationals! 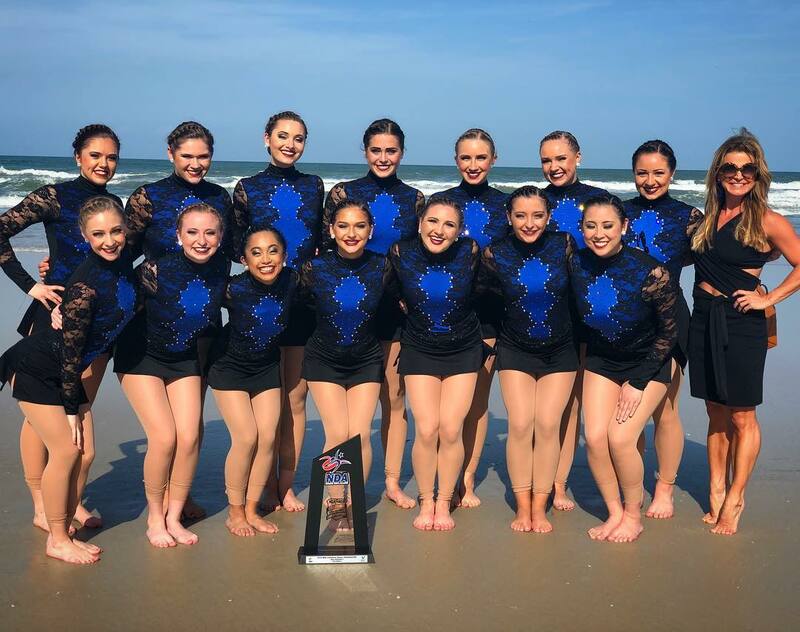 Briana Cottingham (back row, second from left) and Laurel Fager (back row, second from right) and the UMKC dance team won 3rd Place in Division 1 Jazz at NDA College Nationals! 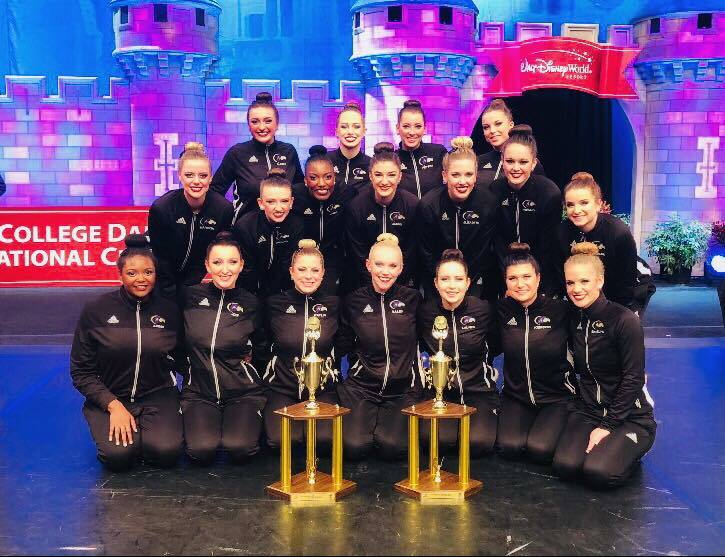 Maddie Anthuis (back row, third from right) and the UCM Mulekickers brought home 7th Place in Open Hip Hop and 9th Place in Open Pom at UDA College Nationals! And look who’s going to be dancing with Maddie this year at UCM…the other Maddie on the KC Classic Crew! 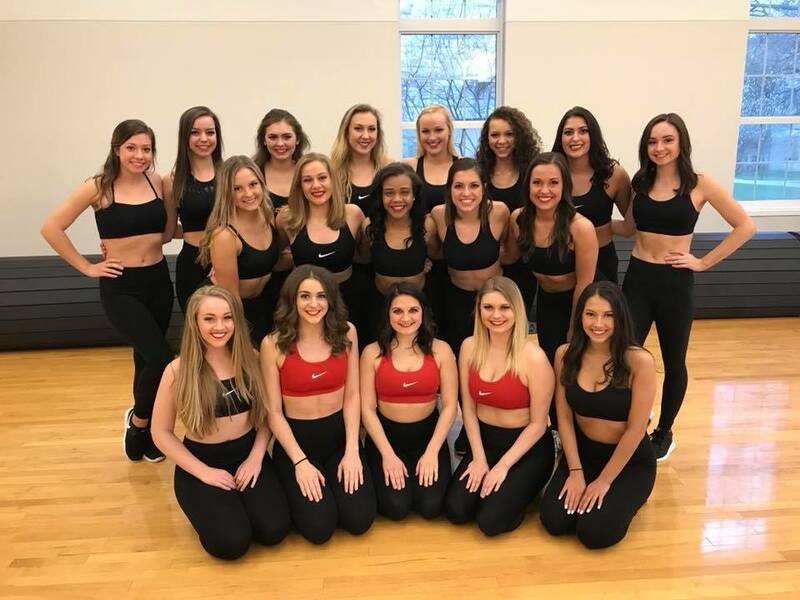 Maddie Hoffman (second row, far right) was a KC Classic Scholarship winner and made the Mulekickers for the 2018-19 season! Looking forward to another great year for these dancers and their awesome teams!